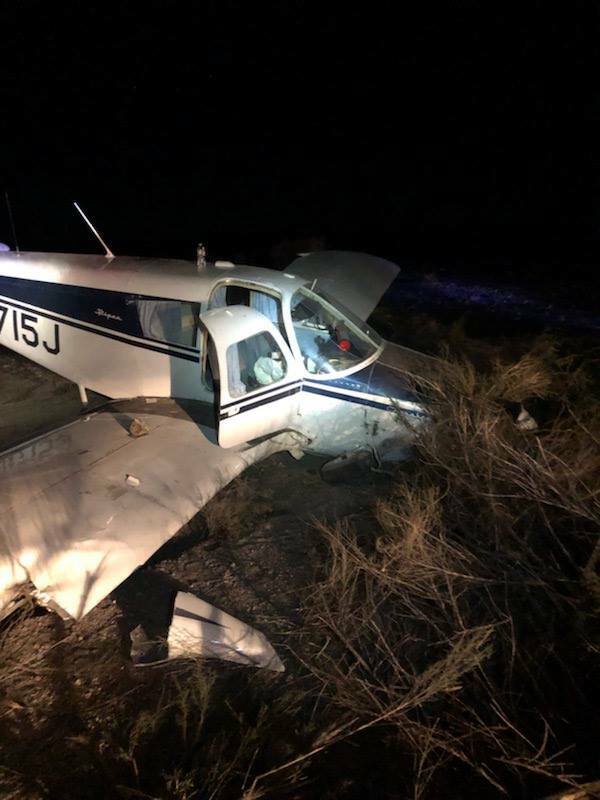 On November 14, 2018, at 1542 central standard time, a Piper PA-28-140 N1715J, experienced a loss of engine power and the pilot initiated a forced landing to a dry riverbed near Presidio, Texas. The student pilot was not injured. The airplane sustained substantial damage to the fuselage. 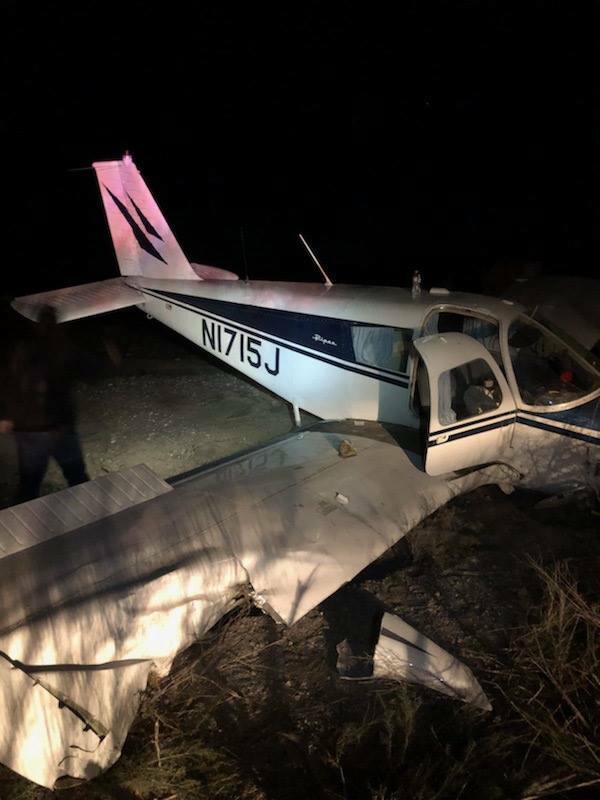 The airplane was registered to and operated by the pilot under the provisions of Title 14 Code of Federal Regulations Part 91, as a personal cross-country flight. Visual meteorological conditions prevailed at the time and no flight plan was filed. The flight departed Arlington, Texas, at an undetermined time and was destined for Presidio Lely International Airport (PRS). 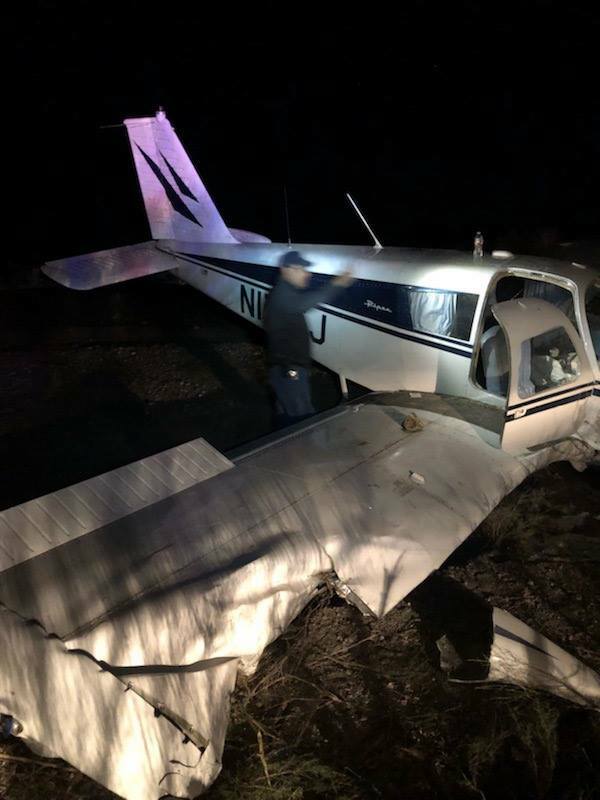 The pilot reported that prior to departure, the airplane was fueled with an amount for an estimated 5 hours of flight time for the planned 3 hours and 40-minute cross-country flight from Arlington to Presidio. About 6 miles from Presidio, the pilot reported that the engine experienced a loss of power. 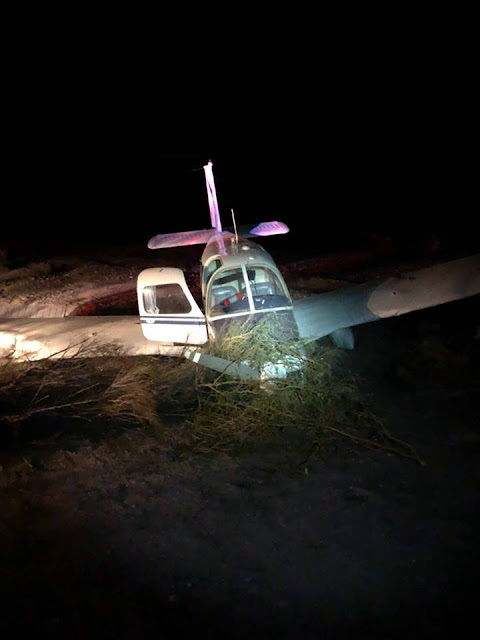 Unable to reach the airport, the pilot initiated a forced landing to a dry riverbed. During the approach, the airplane stalled about 20 ft above ground level and struck vegetation before touching down, coming to rest upright. The airplane was recovered and moved to a secure storage facility for further examination.